Why You Should Go To Vietnam? Go to Vietnam. It has all the things needed to make it a fantastic travel destination. Turning its back on a turbulent past, it is a country very much on the up, attracting traveller after traveller with a combination of unique heritage, enchanting natural scenery and a seriously delicious cuisine. 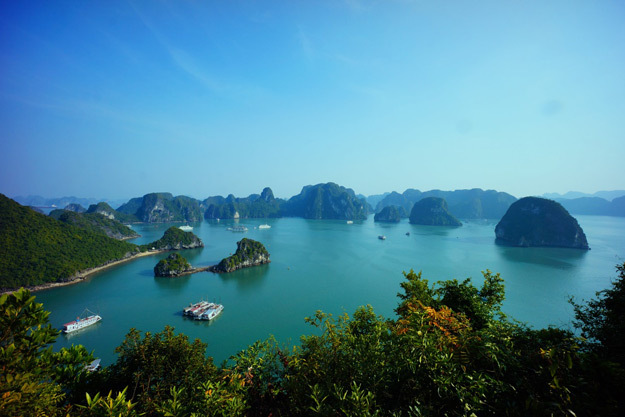 What more could you ask for on an escorted tour of Vietnam? 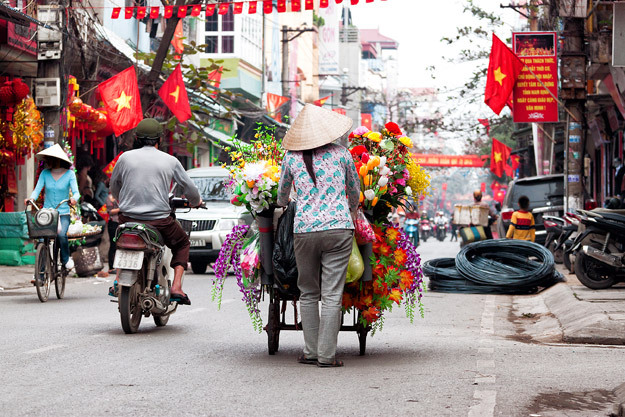 Vietnam’s culture is a bit of a mishmash of influences, but all the more fascinating for it. Under the influence of China for a millennium and part of French Indochina for 70 years, this is a country where about half of the population earn their living from agriculture. As you can imagine, the Vietnamese people’s way of life, beliefs and values are very different from our own – ancestor veneration is a part of everyday life and plenty of people still wear traditional dress. 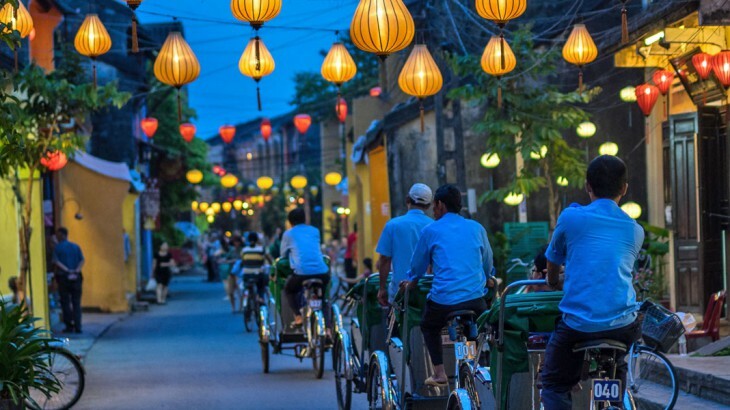 To get a taste of the country through the ages try Hanoi – a compelling mix of traditional, crumbling French grandeur and the contemporary, whilst Saigon is the powerhouse city driving the country forward with a big nod to its colonial past. Vietnam’s landscapes are wonderfully diverse, stretching from the mountains and rice terraces of the northern highlands, to the magnificence of Halong Bay’s karst towers, to the rich, lush greenery of the Mekong Delta. One of the most wonderful things about all this beauty is how easy it is to access – an overnight train from Hanoi up to the spectacular views of Sapa, a couple of hours by road from Saigon into the heart of the Mekong Delta. In Vietnam you are never far from an exotic landscape: another reason why you should go to Vietnam. 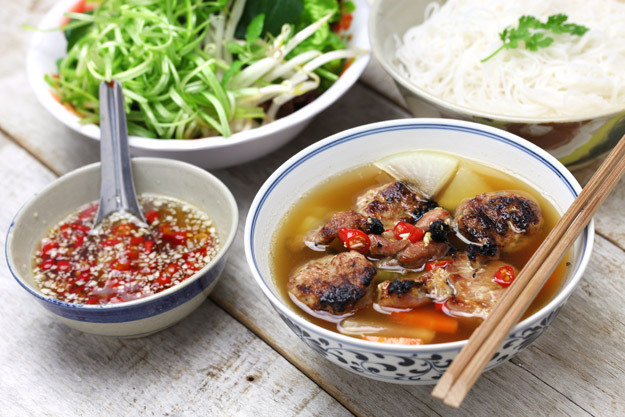 Vietnam’s cuisine is not only one of the world’s healthiest, but also one of the most delicious! Full of distinctive flavours, created by perfectly balancing salty, sweet, sour and hot, it is the use of plentiful fresh ingredients, herbs and spices that make it so good. Whether you are eating in a high end restaurant, or find a mouth-watering snack on one of the plentiful Vietnamese street stalls, your food will be prepared and cooked to order – be it summer rolls, pho or a banh mi. Speaking of, the banh mi perfectly encapsulates Vietnam’s colonial past in several tasty mouthfuls – a French-style baguette filled with delights such as pork belly, Vietnamese sausage, pate, egg or tofu with pickled carrots, coriander and cucumber. 2017 is the perfect time to visit this wonderful country, and it’s best you head there sooner rather than later as its charms are slowly being acknowledged by the world. It’s growing as a destination year on year: book your tour of Vietnam before everyone else does! Enough reasons to go to Vietnam? Book an award winning tour with the Asia experts, Wendy Wu Tours. Our fully inclusive, escorted Vietnam tours visit all the major sights for an unforgettable holiday. Vietnam culture, food and drink, nature, sightseeing. permalink.